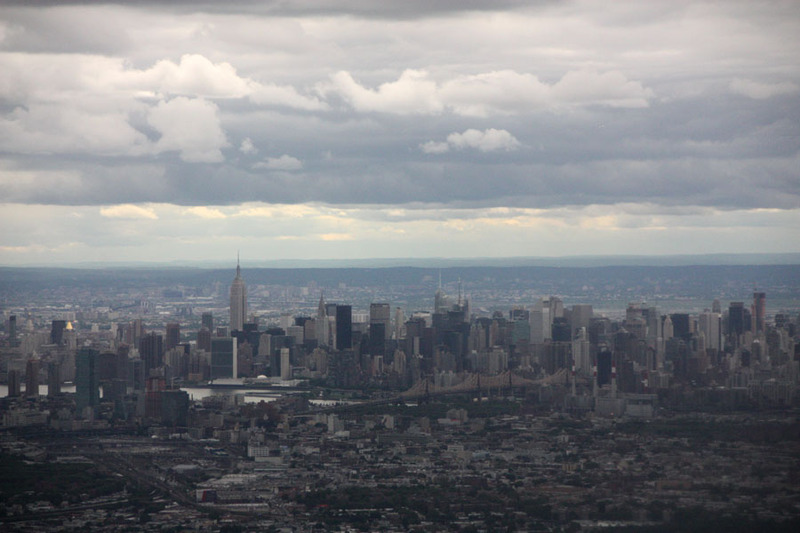 as we were flying over new york…our plane preparing to land, it all seemed very surreal. NEW YORK?! we’re about to land in new york city? land of lady liberty, central park (hellllllo, friends (ross, rachel, & the gang at central perk), the empire state building, brooklyn bridge, carrie bradshaw, trump tower), and ….. well, of course i could go on and on. we’ve crossed many a dirtroad, backroad, and small town…but we’ve never been to new york. and there we were….about to land…. in NEW YORK. once we landed and were headed downtown to our hotel, we saw this…. 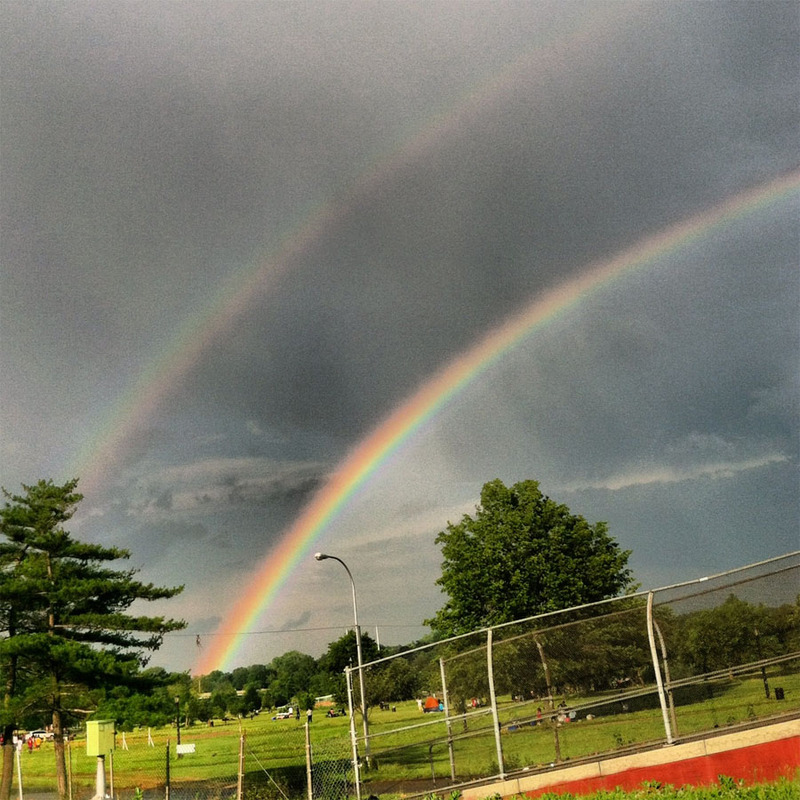 that’s right, God put this big ole double rainbow right over NY as we were headed to our hotel. 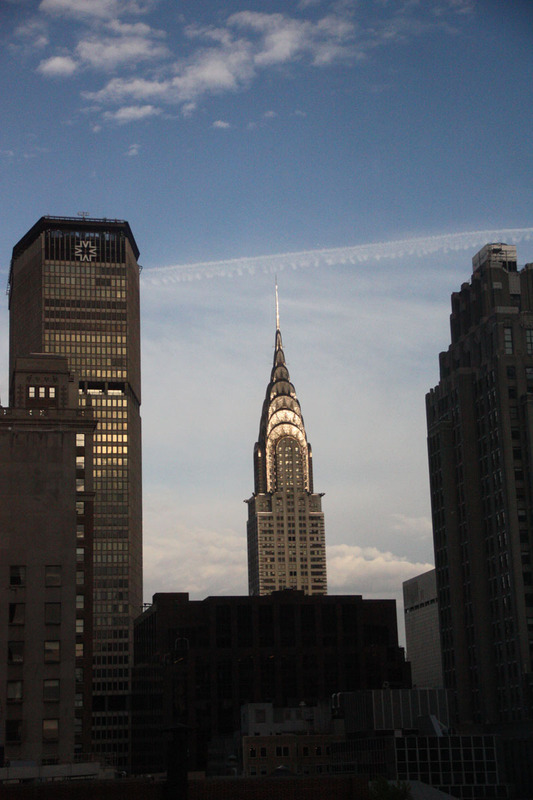 AND, as if it couldn’t get any better…our hotel room looked right out at what we THOUGHT was the EMpiRE STATE BUILDING and later learned was the chrysler building. (thanks suzy! ;) we’re NY virgins) a whole lot of awesomeness. 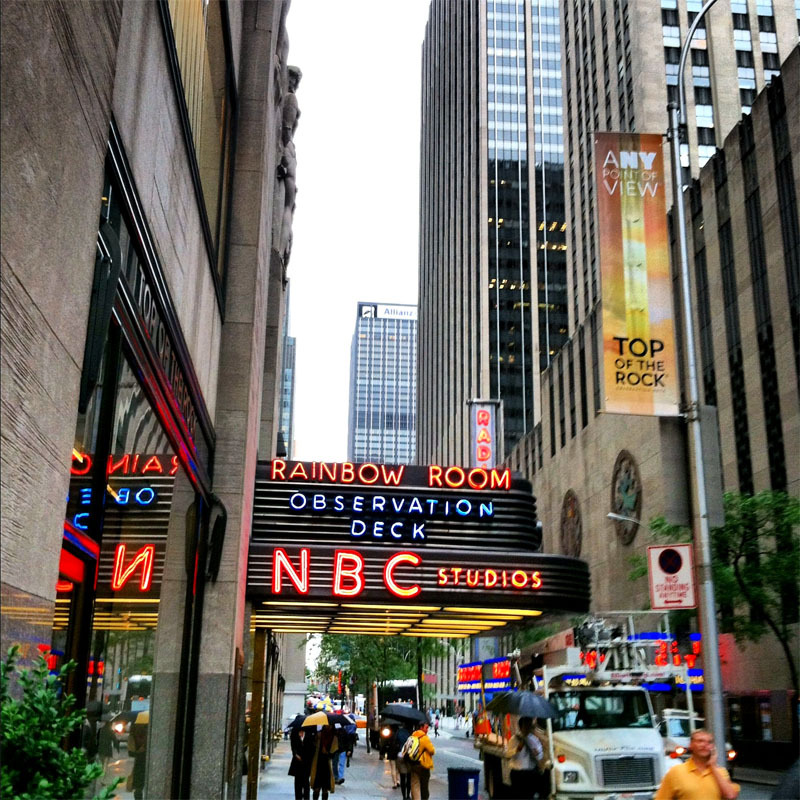 the next morning…we were shuttled off to 30 ROCK!!! yes, i just typed that….here, let me type it again… 30 ROCK. seriously…2 of these nicest ladies everrrrrrr. they were amazing and sweet and kind and funny and they did everything they could to make us feel at ease…we both managed to not stutter, fall off of our stools, or do something otherwise mortifying and embarassing. 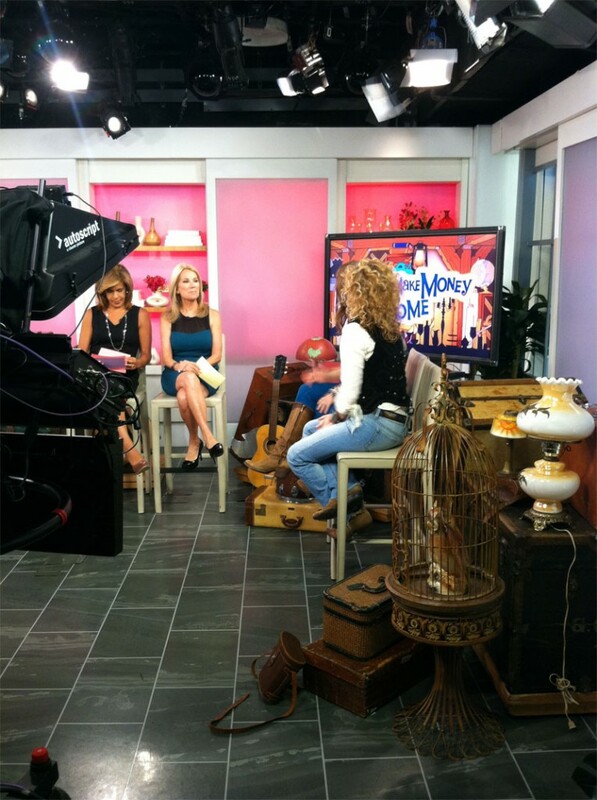 in case you missed the segment and want to catch it…click here! AND thank y’all for all of the amazing tweets, emails, & fb posts of support!!! y’all are our red bull! after our first ever live TV debut, we quickly loaded up in the car and headed for the airport nashville bound. 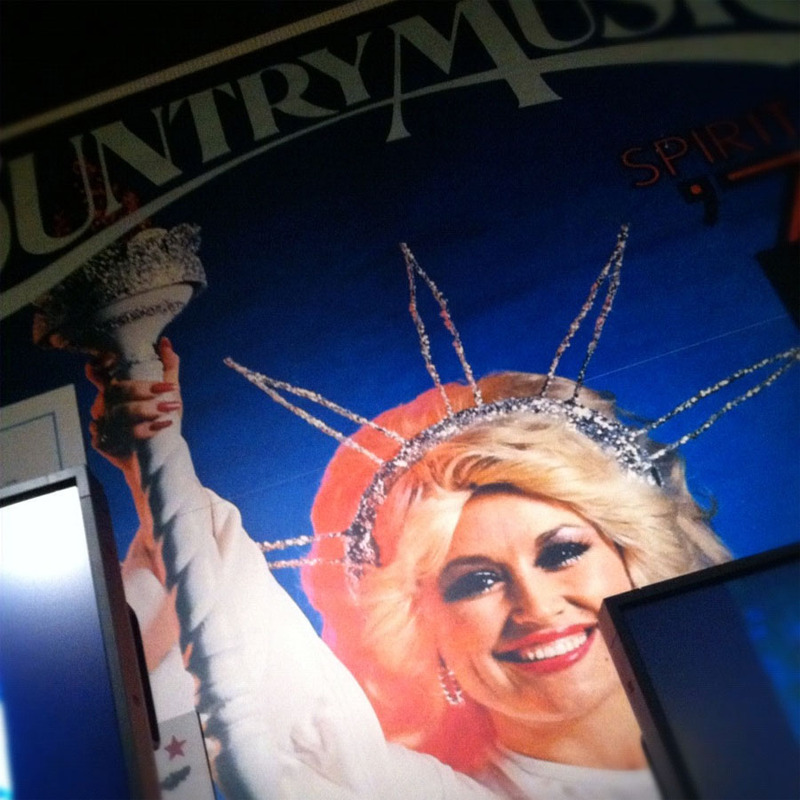 we did see DOLLY parton posing as the statue of liberty in nashville at the country music hall of fame…(but that’s a whole separate blog). we were asked to decorate ‘the HOOK up’ in ‘the LODGE’. 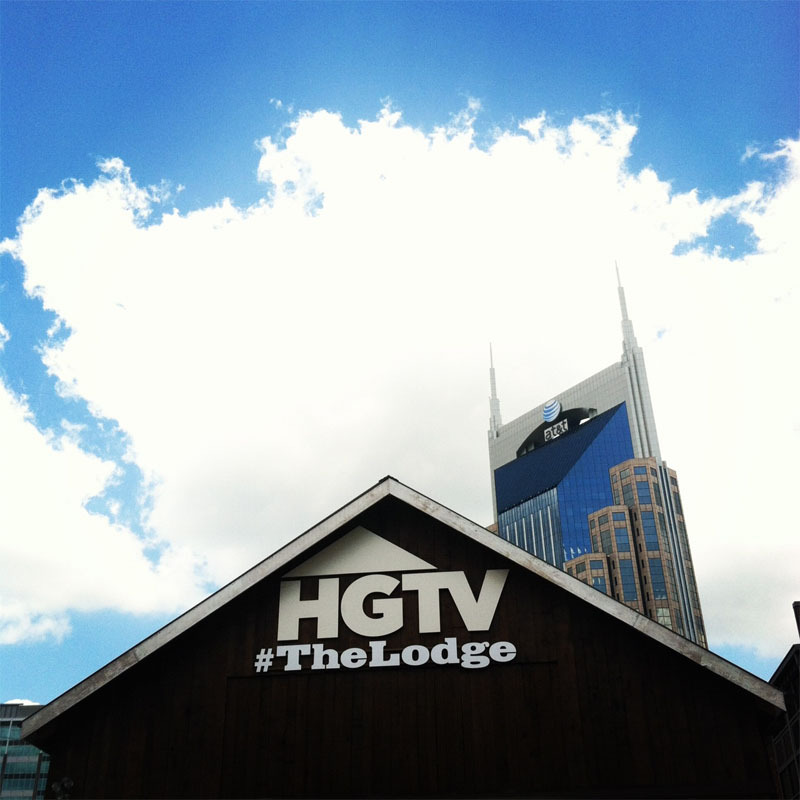 the LODGE was the brainchild of HGTV/GAC …a super swanky presence at CMA FEST located smack dab in FAN ALLEY. the LODGE hosted superstar performances (we’re talkin little big town, thompson square, gary allan, scotty mccreery, kix brooks…the list goes on and on…), a WHITE ROOM CHALLENGE space (where your fave design stars themed out the space inspired by their fave country songs), ICE MY CUP in honor of vanilla ice (a moment of silence here please), a photobooth, AND the HOOK UP (decorated by yours truly)…a place to charge your phones and check out scripps networks ipad apps. the highlight of our trip was getting to meet all of you crazy & excited fest goers that were stopping by…as we walked up the first day, we never dreamed there would be a LINE of junk gypsy viewers/customers/friends waiting to say hi! it was sooo great meeting and visiting with everybody!!! 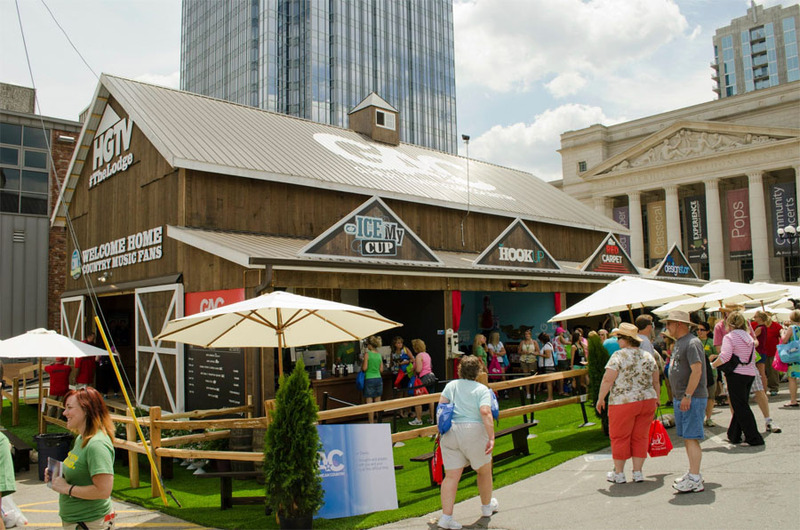 be sure to watch GAC’s top 20 countdown this FRIDAY at 8pm EST for all of nan’s interviews at CMA fest (including us!!). and yesssss…possibly the biggest moment of. MY. LIFE. seriously y’all…i am a child of the 80’s-90’s. back in the days of using a hair dryer and hair spray simultaneously on your bangs in order to make them stick straight up, back when you layered your SOCKS, back in the days of A FEW GOOD MEN (you WANT me on that line! you NEED me on that line!). 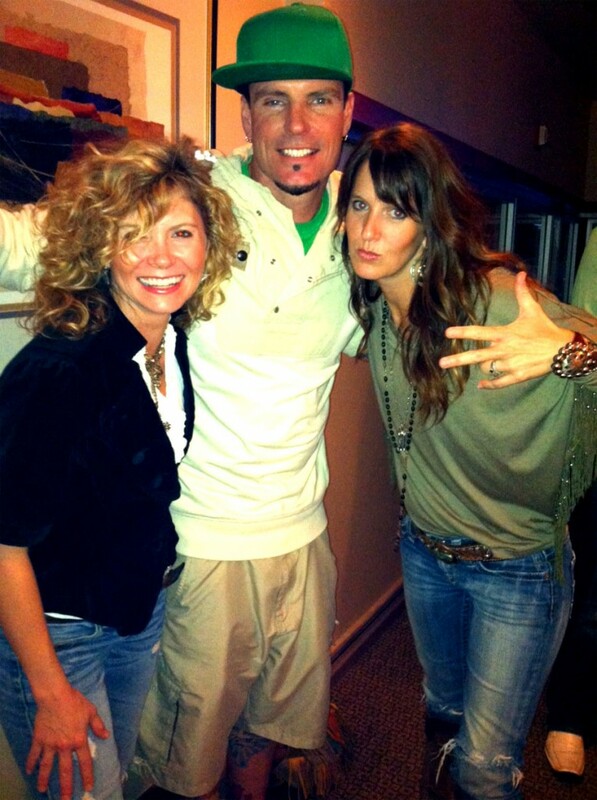 back in the days of MC HAMMER, baggy britches & STOP. COLLABORATE. & LISTEN. did JUNK bring me here? yes, why yes it did. junk brought me here…with my family. with VANILLA freakin’ ICE. all for the LOVE of junk. AMEN. The whole thing looks perfect! What an awesome life! And holey jeans are the BEST jeans!! ahhhh…thanks sooo much, josie!!! and i STILL have my Z-cavaricci’s!!! i feel like erkle in ’em but i still have ’em!! Your journey is an inspiration to the junk-lovers and “shop girls” in each of us! How exciting! This Alabama girl loves y’all Texas gals. Anddddd I am very jealous, Ohhhh gosh! The Property Brothers, I LOVE those two!!! heyyy there suzy!!! thank you sooo much for the correction!!! we’re total NY rookies! never fear though…we plan on going back soon and spending MORE than 24 hours!! luv, luv, luv you and your show. i hope you rock this whole crazy world back into the home town country it needs to be-full of color, creativity, love, home cooking’ and of course your beauty and inspiration. Junk on Gypsy girls! Girls, Y'all make me proud! Your NY trip looks amazing! I just discovered you guys and I’m already making plans to junk-gypsify my home/office/style/LIFE!! Now how soon can I make it back out to TX to visit you guys??? I adore you and i love your energy! and proud that ya’ll are from Texas! 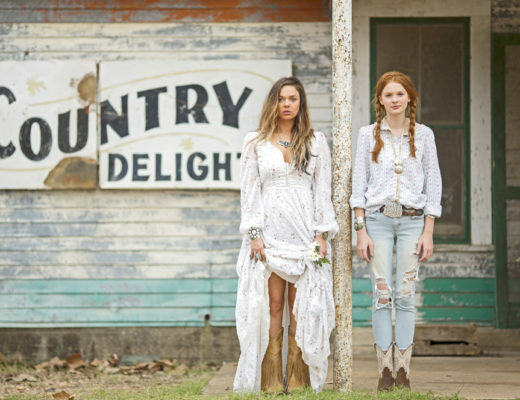 I am anxiously awaiting for you shop to open in Round Top so i can come see ya’ll so i can put some junk in my trunk! I was so happy to turn the lap top on this morning and see a new post 🙂 …. Looks like y’all had lotsa fun in NY. I bet it’s a lot different than Texas. I LOVED the most recent episode of Amie’s pink house. It’s my fave so far. lOvE y’all! Oh beautiful!! What an awesome trip for y’all!! (And I was so very happy to meet y’all in Nashville!) Love y’all!!! Wow, ya’ll keep it so real. Would never know you were nervous, and you both look great. Would love to live the dream your living. Keep making us proud! 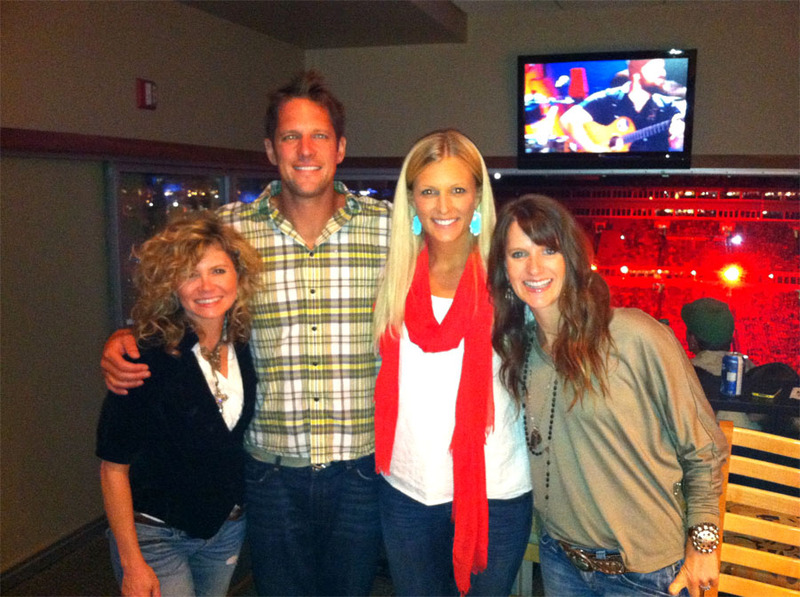 Just watched your show on HGTV here in Colorado and got so homesick for Texas I could hardly stand it. 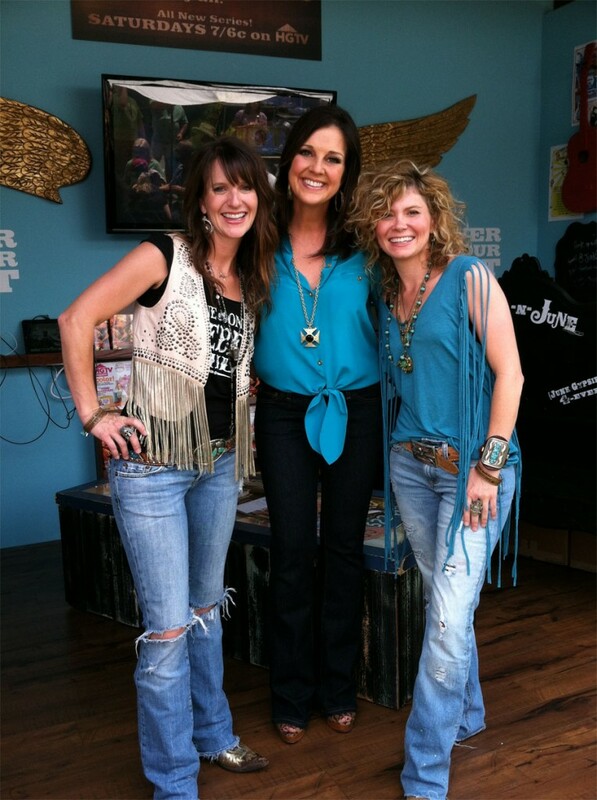 I have some excellent necklaces I bought from ya’ll a few years back and was so excited to see your new tv show. I miss TX and you girls are the guttsiet women I know. Rock on!! Good evening! I caught your HGTV show today and noticed a certain sign in Hermann Furniture. It appeared to say HUMBLE! It just so happens, my husband is related to the Humble’s of Texas . Anyway, love your show and look forward to seeing more Junk Gypsies. Congratulations you guys! It’s great to see Texas girls making dreams come true! 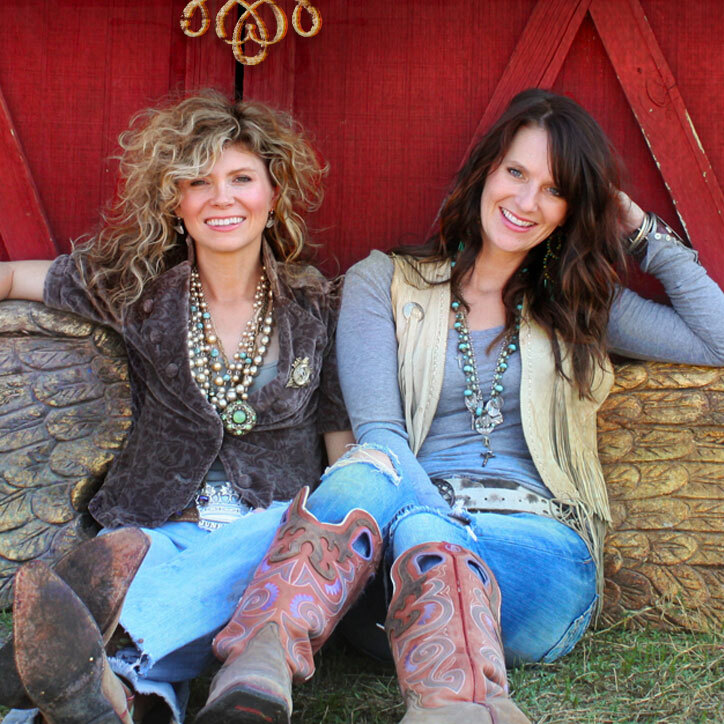 I’m another Texas girl from the 80’s and 90’s, that gets high off of junkin’ and decorating. I am so inspired by your work on the show…my mind just runs crazy the whole time I’m watching…I can’t all the ideas down on paper fast enough! Just thinking about it makes me feel happy! Thanks for being great representatives of Texas girls, and thanks for spreading that great junk love! So, so happy for you two…all your hard work, loving what you do is sure paying off! Thanks for sharing and letting us all know dreams do come true! Enjoy! Hey you two world traveling’ chics ~ loving all of your success and stardom! Keep on Keepin’ on sistas ~ sending you Gypsy Love!! Texas is so proud of y’all! So happy to see that you have arrived! What a great adventure! I died when I read you talking about using a hair dryer and hair spray at the same time on your hangs. I have many a picture with giant bangs like that! See, we ARE long lost sisters! (yep, your long lost gypsy sister from Tulsa). Congrats on such a great adventure!! I saw the Diehl living room episode and fell in love with the red/orange ruffle shirt big sisster was wearing. 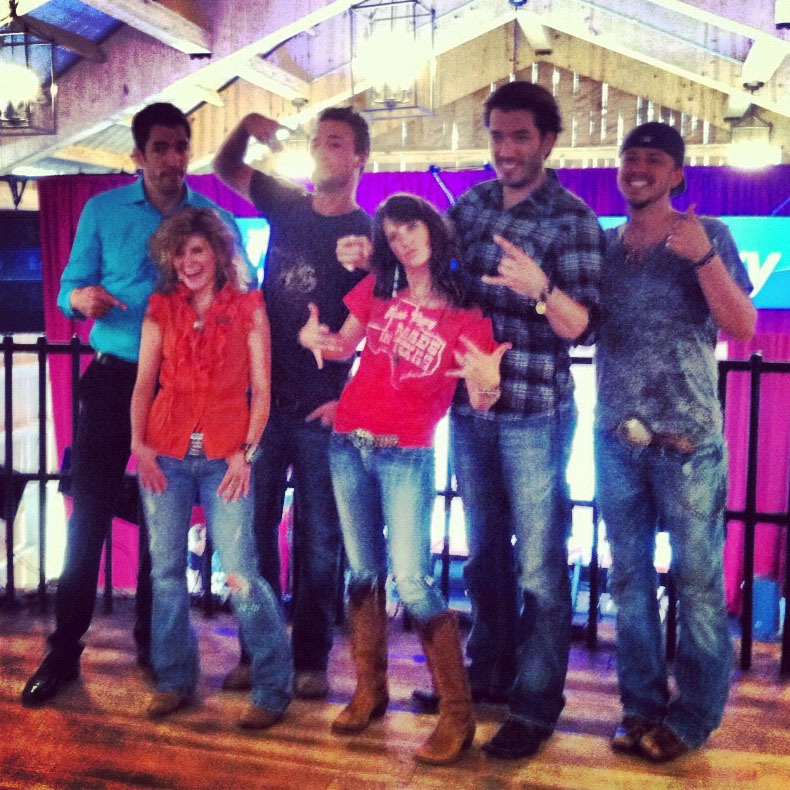 Now I see it again in the picture with the property brothers (above). Can you tell me where you bought it? THANKS!!! I work for Jcpenney, and they are always throwing out things that you would just love. I would go to the nearest store and ask if you guys could have the things. I do have this old purple graphic with the Eiffel Tower plus writiings of Vintage Belle ,and another one says party chic. I though of you guys., because if was gramed, you would love it. approx. 5ftby 24in . love your show!!! it was framed….just thinking that you guys might want to get neat stuff. I still have the purple graphic..let me know. I love you guys you’re great. But the cute little blonde girl is so cute and pretty she needs to keep the hair off her face so everyone can see how cute she is. You guys are AWESOME!!! 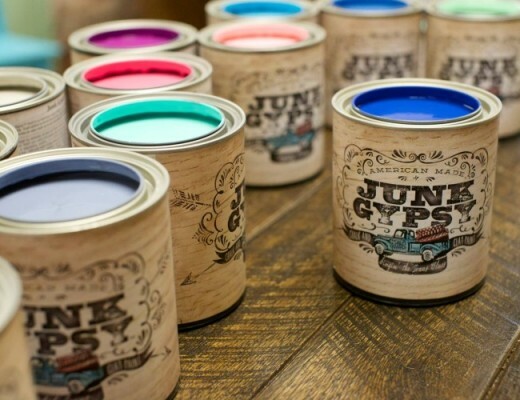 I am a new fan of “Junk Gypsies” and I don’t know how I have made it this far without you. Y’all remind me of me and my dad. He has a huge shop and if I’m ever feeling “artistically crafty”, I go there. I pick out something and either he or I or he and I (when he’s feeling well) will do something incredible! Thank you for the enthusiasm you share! You are most high on my bucket list! If you’re ever around MS, I’m there! Btw, I live in Houston, MS which is 10 east of The Sweet Potato Capital of the World, Vardaman, MS. Love you so much! Only thing that brought you here was FAMILY who loves JUNK!!!!!! Great job y’all, I’m sorry I missed the live episode , but y’all were so cute. Great idea’s and so much fun. Next time when you go back, maybe you can go see Lady Liberty! You all made us PROUD!!!! And You all sure looked better than those City Gals!